I hope you all had a great weekend! Are you ready for another day of sneak peeks! Is your order list growing? 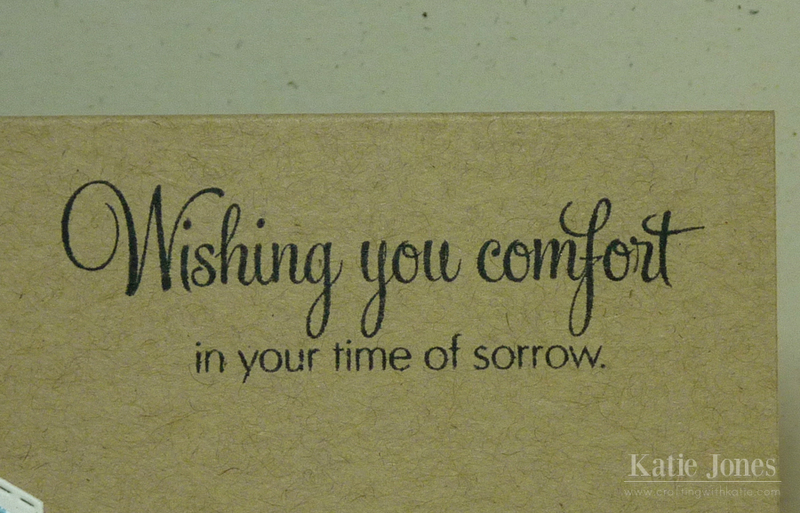 Today I have a pretty sympathy card that I made for a sweet friend. Remember, I'm not going to share which My Creative Time products I used on this card, because if you guess correctly you can win one of our fabulous prizes (see the bottom of this post). My card base is a 5 1/2" x 8 1/2" piece of Papertrey Ink kraft cardstock. Can you guess which set I used for this beautiful sentiment? The pretty butterfly is cut at 1 1/4" from the Cricut Art Philosophy cartridge. I love this butterfly! I just adhered the frame part of the blue layer to the black polka dot layer, leaving the mini wings in the center to pop up! I spy some My Creative Time signature stitching in this photo! LOVE!!! So pretty, I spy the Hexagon dies!! Very pretty!! 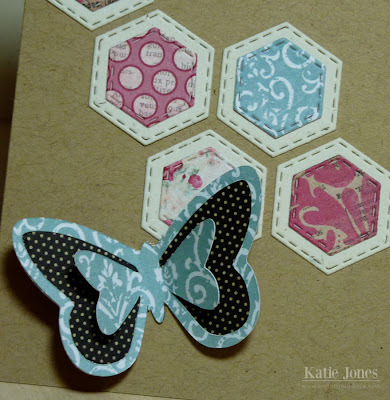 Love the paper you used and the stitched hexagon die that I spy on your card. So beautiful Katie!! LOVE those dies and the card LO is gorgeous!!! What a beautiful sympathy card. TFS. Very nice for a sympathy card. I spy the stitched hexy dies. Loved how you used the hexy dies:) Your card is really pretty! I spy Floral Sentiments! I use this stamp set a lot...love the font. Great butterfly on your card. I like the way the Stitched Hexy Die cuts look layered like you have it. Beautiful card. I love how you used the hexy die and have them laid out in the cute pattern. 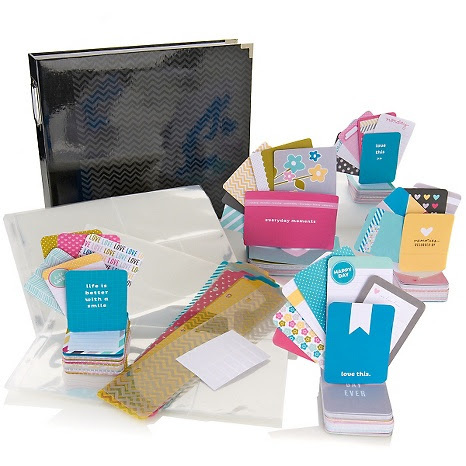 You used pretty papers for your layering, too. Your cards are always elegant and eye catching. I like the color patterns for the Stitched Hexy Dies. OK I must say this has to be one of my favorite cards. 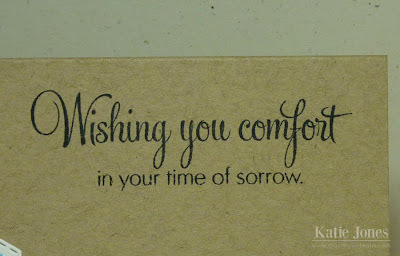 I love the hexy die and the way you made a "sympathy" card look so elegant and beautiful. Great job. Beautiful card...LOVE! You have used the hexagon die in such a creative way...TFS! Ok..this might just be one of the prettiest cards ever!!! I just love how you used the hexy dies...totally gonna have to use that idea. Gorgeous use of the new Stitched Hexy Die.